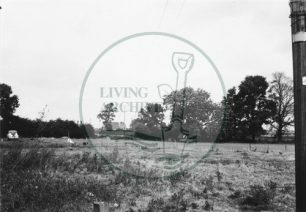 You are here: Home>Archive>Iain Cawthorne Collection>Photographs taken by Iain Cawthorne of the designated area of Milton Keynes (c.1970s). 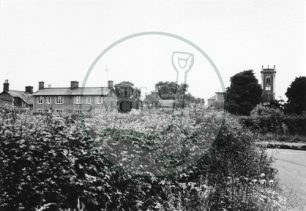 Photographs of the designated area of Milton Keynes taken in the early 1970s showing existing towns, villages, farms, fields, farmland and historic buildings all now developed or incorporated into the new town of Milton Keynes. 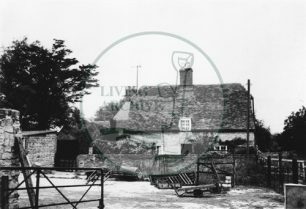 Iain Cawthorne cycled around the area in the early 1970s taking photographs and plotting the location on a Milton Keynes map before the landscape changed with the growth of the new town. 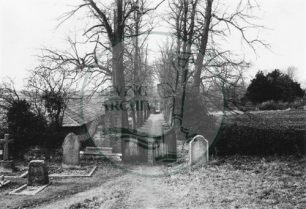 Photograph of view from Willen churchyard (1971). 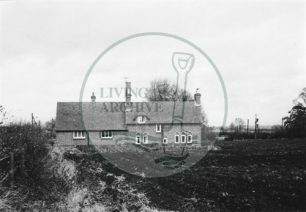 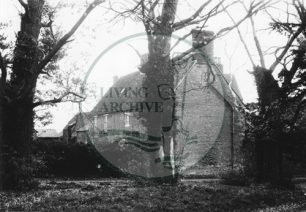 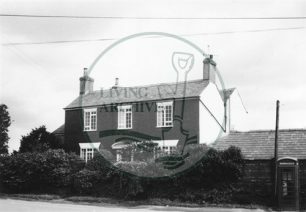 Photograph of farmhouse in Woolstone (1971). 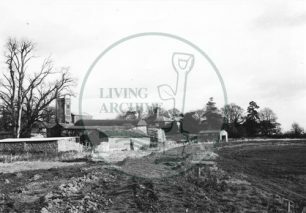 Photograph of 14th century Woolstone Church (1971). 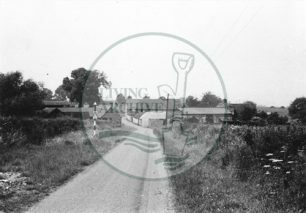 Photograph of country road and farm (1971). 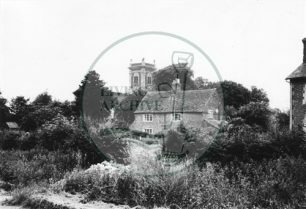 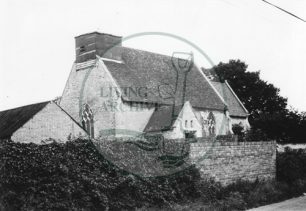 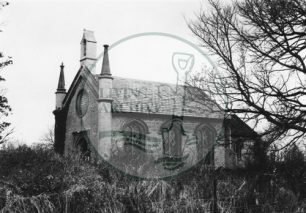 Photograph of church near Woughton on the Green (1971). 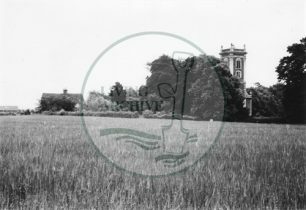 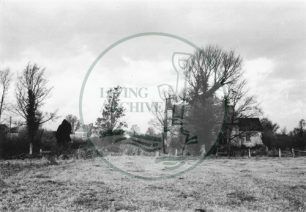 Photograph of field with Holy Trinity Church Woolstone in the distance (1971). 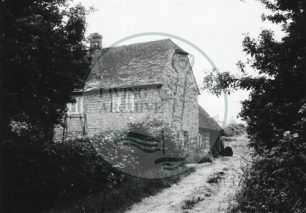 Photograph of Georgian farmhouse on Woughton road (1971). 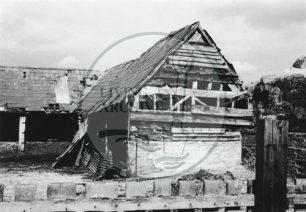 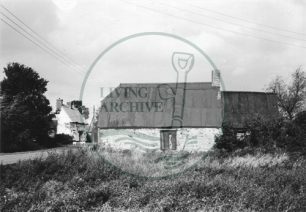 Photograph of farm buildings opposite Georgian farmhouse (1971). 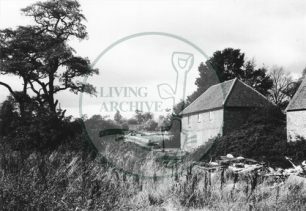 Photograph of farm buildings behind Georgian farmhouse (1971). 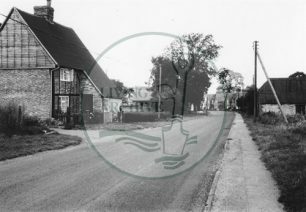 Photograph of road through Woolstone towards the church (1971). 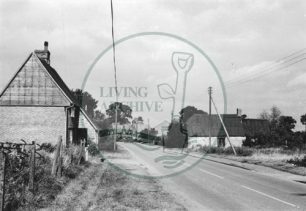 Photograph of road with cottages in Woolstone (1971). 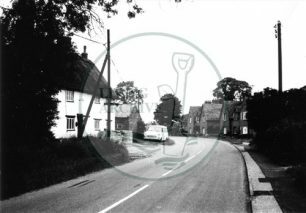 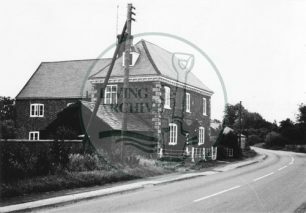 Photograph of road and Crossed Keys pub in Woolstone (1971). 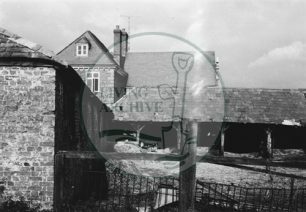 Photograph of barn and Crossed Keys pub in Woolstone ((1972)). 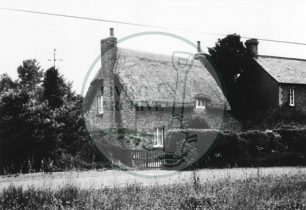 Photograph of cottage near Woolstone (1971).